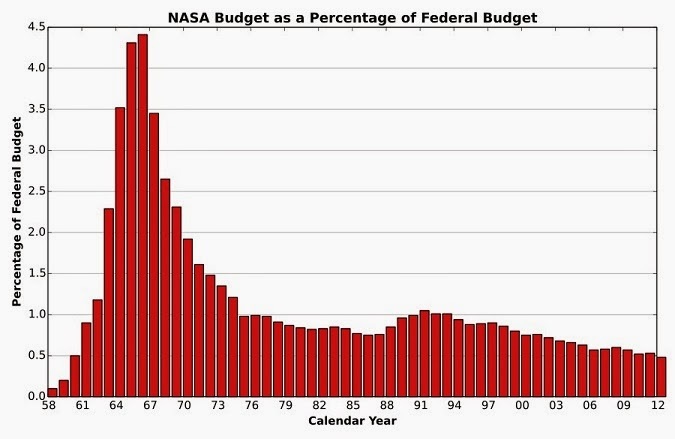 I remember when liberals opposed NASA's budget because they thought the money was better spent on entitlements. Since Obama took office, Democrats have focuses NASA on the elusive climate change here on the planet earth. This is in spite of the fact the planet hasn't significantly warmed in 18 years. The plight is actual NASA space exploration is so poor, we can't even get a human into space without help from the Russians. 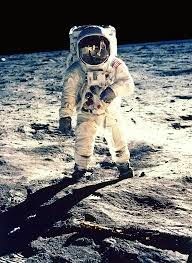 Let's hope Cruz and Republicans can redirect NASA to it's original primary mission of space exploration. A battle of interplanetary proportions is brewing on Capitol Hill. It’s not “Star Wars,” but partisan lines are quickly being drawn in a budget battle over the future of NASA, which could have a long-term impact on the space agency’s ability to explore the deepest corners of space as well as the ground beneath our feet. On one side are Republicans who accuse the Obama administration of taking its eye off the ball by funneling too much money into research about the planet Earth, rather than focusing on distant worlds and stars.On the other, Democrats argue that the administration’s plan is critical to harness the best of NASA’s talents, protect our planet and consistent with the agency’s wide-ranging mission. Now that Republicans control both chambers of Congress for the first time in years, the fight is spilling into the open. “In the past six years, too much of NASA’s focus has been driven by the political agenda of politicians in Washington rather than the core mission of focusing on space exploration,” said Sen. Ted Cruz (R-Texas), who leads the Senate subcommittee on Space, after a hearing on the agency’s budget this week. But Democrats are likely to push back. Obama has cut NASA spending.